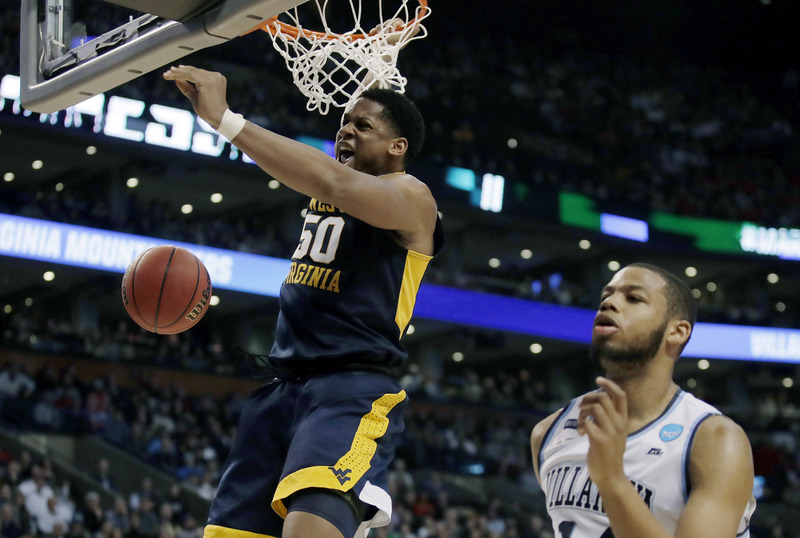 West Virginia beat Oklahoma on Wednesday in the first round of the Big 12 men’s basketball tournament for several reasons, but perhaps none was more important than the Mountaineers toughness down the stretch. 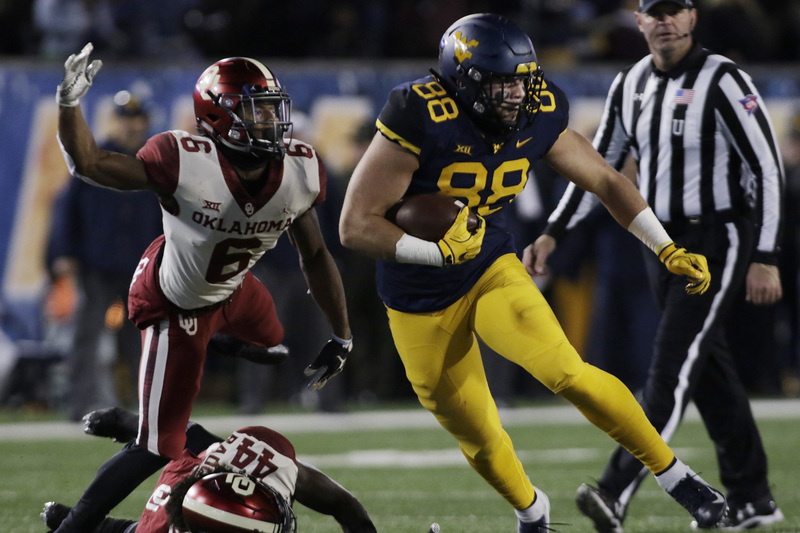 It’s an trait this particular WVU team has lacked at times this season and it shows in its overall record. 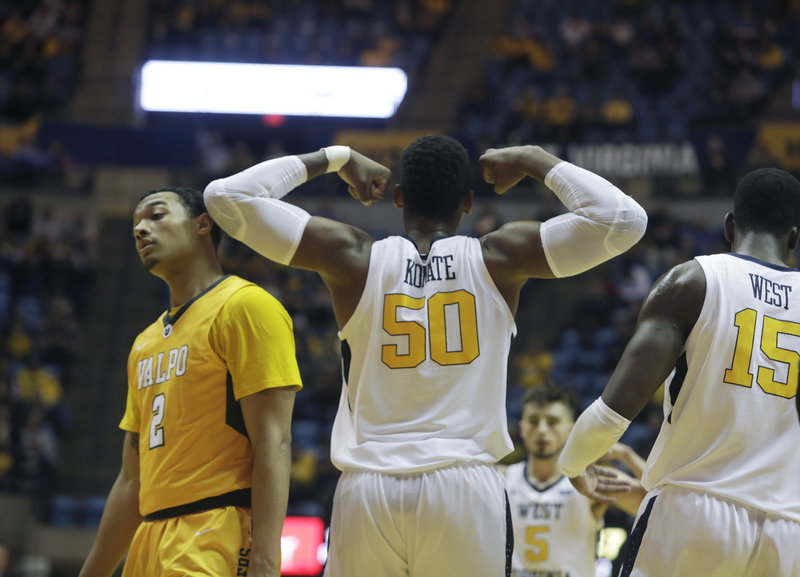 On Wednesday, however, the mostly young Mountaineers put on a throw-back performance for Bob Huggins and were rewarded with a trip to the conference quarterfinals, where they will play league co-champion Texas Tech later this evening.